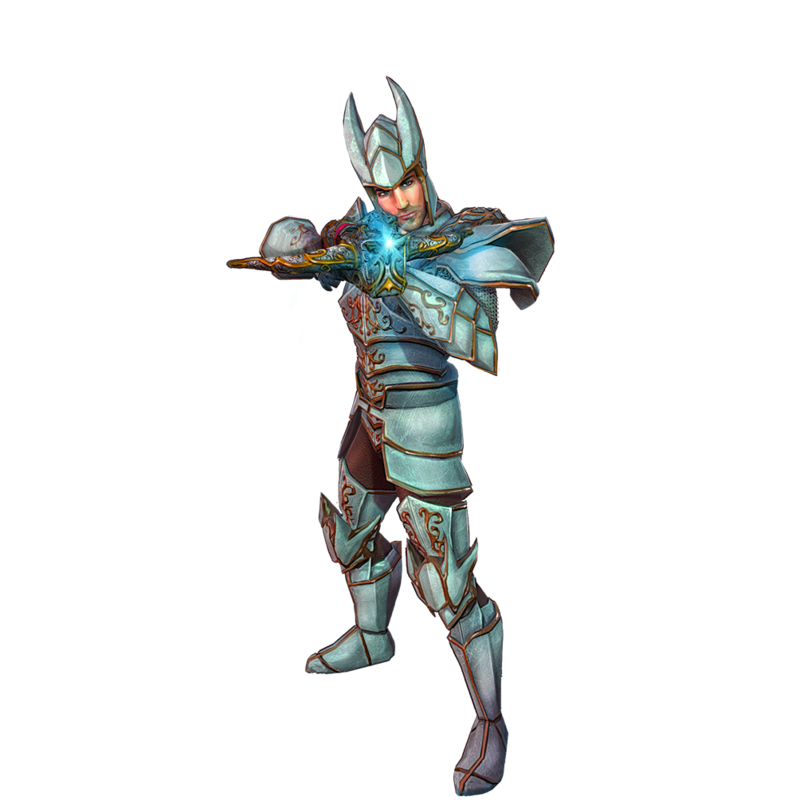 The Paladin swoops into battle at a moment's notice, boasting a solid hit point total and a dependable attack. His magically-enhanced crossbow fires divinely-blessed Arrows of Justice, using rapid-fire bursts to bring down foes. 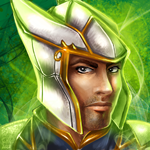 While allies will certainly appreciate his hail of crossbow bolts, the Paladin can help his allies more directly with the skill Light of Life, which heals you and nearby allies over time. Lastly, the Paladin is bound to certain standards of Honorable Combat. When the Paladin or his dragon hits an enemy, that enemy is marked with a challenge. While marked, the Paladin and his dragon deal more damage to the enemy, but that enemy will deal more damage to the Paladin. Read more about the Paladin and his abilities here. 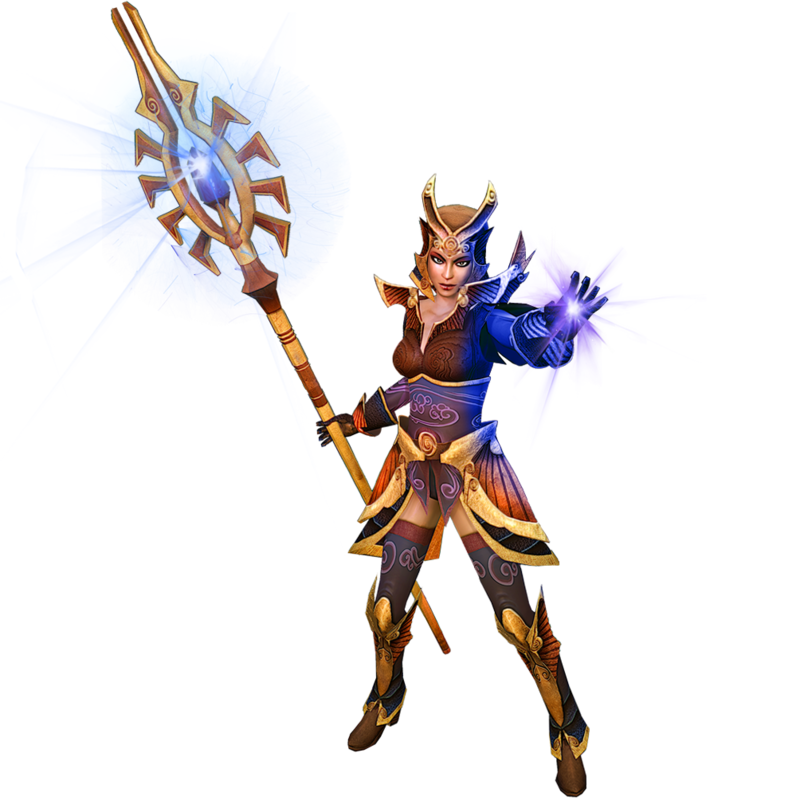 The Mage wields the power of the void, and uses that cold arcane energy to blast her enemies. Her Darkblast attack fires a homing missile that covers a respectable distance. Enemies can evade the projectiles, but the Mage can always fire more. Should the counterattack be too much for the Mage, she can always activate Nightshade, which gives her a powerful shield for a while. As long as the shield is active, the Mage takes drastically reduced damage from all sources. Once she gets herself into a good position, the Mage's attacks can be devastating. 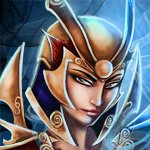 Whenever she or her dragon strikes an enemy, it replenishes a little bit of her endurance. This positions her dragon perfectly to deal the finishing blow with the additional endurance. 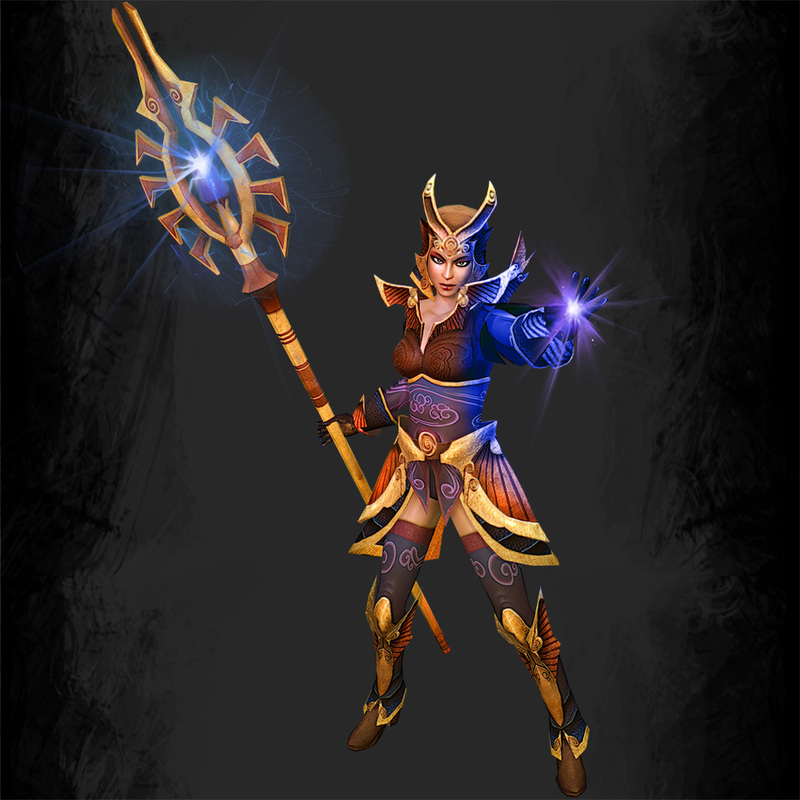 Read more about the Mage and her abilities here. 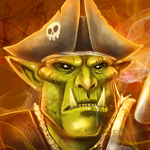 Neither orcs nor pirates are known for their subtlety. Being both, this rider is no exception to this rule. 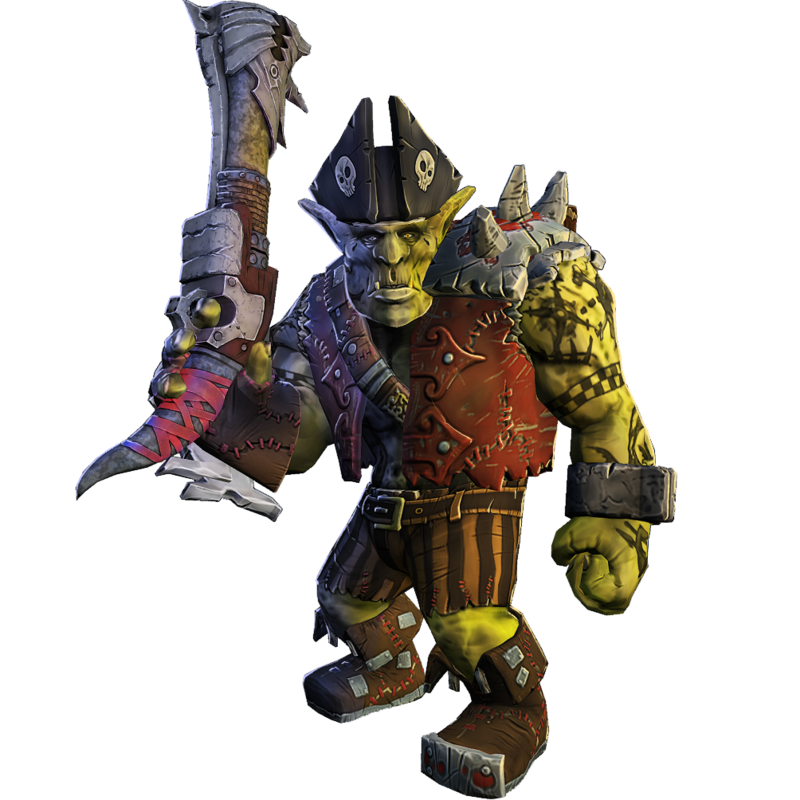 His primary weapon is a battle-worn Blunderbuss, which deals a hefty amount of damage to anyone caught in the spray of bullets. Of course, it only matters if the Pirate can get close enough to shoot someone. If he can't get close enough to blast someone with his Blunderbuss, the Pirate can always leave a Powder Keg Bomb behind him. The bundle of powder kegs will float until an enemy flies close enough to trigger them, at which point they explode and damage nearby enemies. Everybody needs an exit strategy, and the Pirate's is... well, very obvious. When he dies, the massive load of black powder he carries around on his dragon explodes in a massive cloud of smoke, pain and death. Those who would fight this scourge of the skies should probably do so from a safe distance. 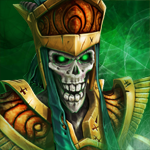 The Lich loves to collect the souls of his fallen enemies. And the souls of his allies. Basically any souls he can get his undead hands on. Whenever a dragon dies near the Lich, his Soul Capture ability steals away the victim’s soul for a while. Now, what good is stealing your enemy’s soul if you can’t do something with it? The Lich can fire off the Tortured Souls he’s collected, turning them into deadly projectiles that will try to home in on enemies. The more he’s collected with Soul Capture, the faster he can fire them. 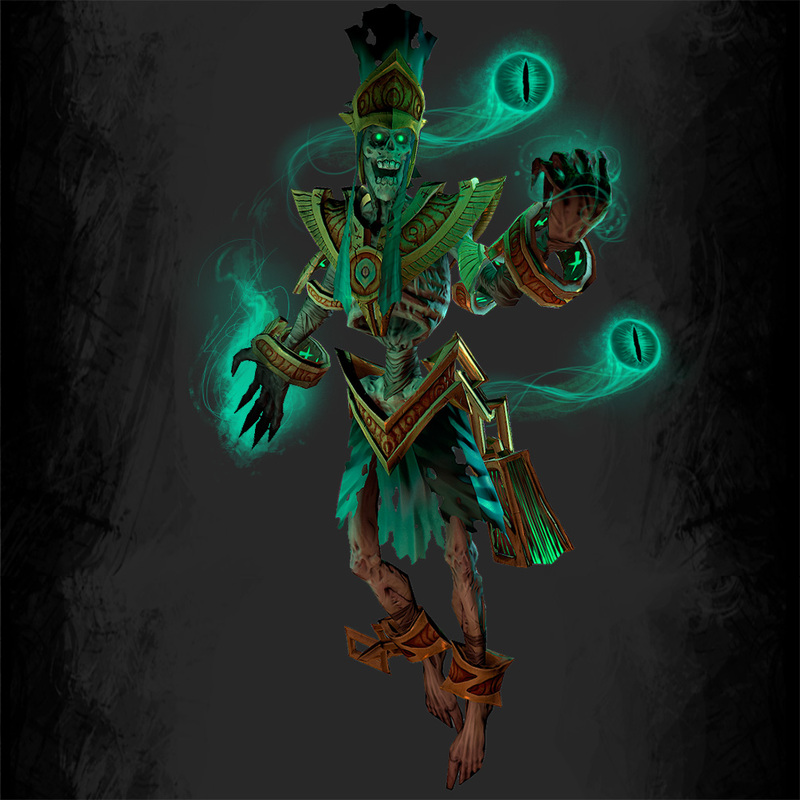 Read more about the Lich and his abilities here. Some riders fight with force, explosions, and fire. 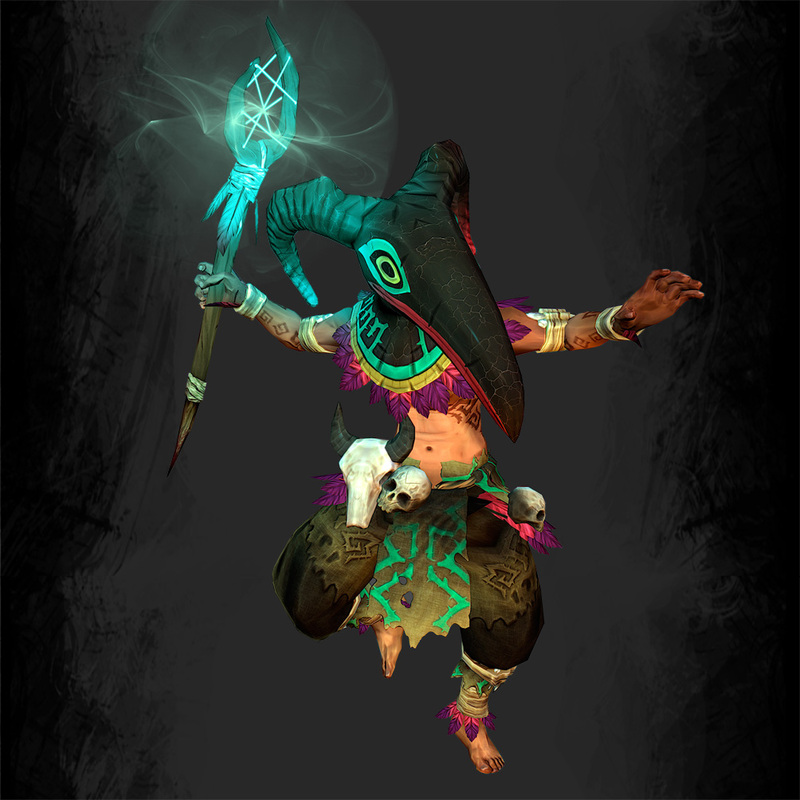 The Shaman prefers more subtle attacks like his primary ability, Plague Hex. 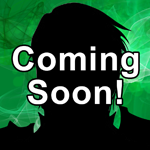 He flings a withering curse at an enemy, dealing damage over time and possibly infecting other enemies with the plague. 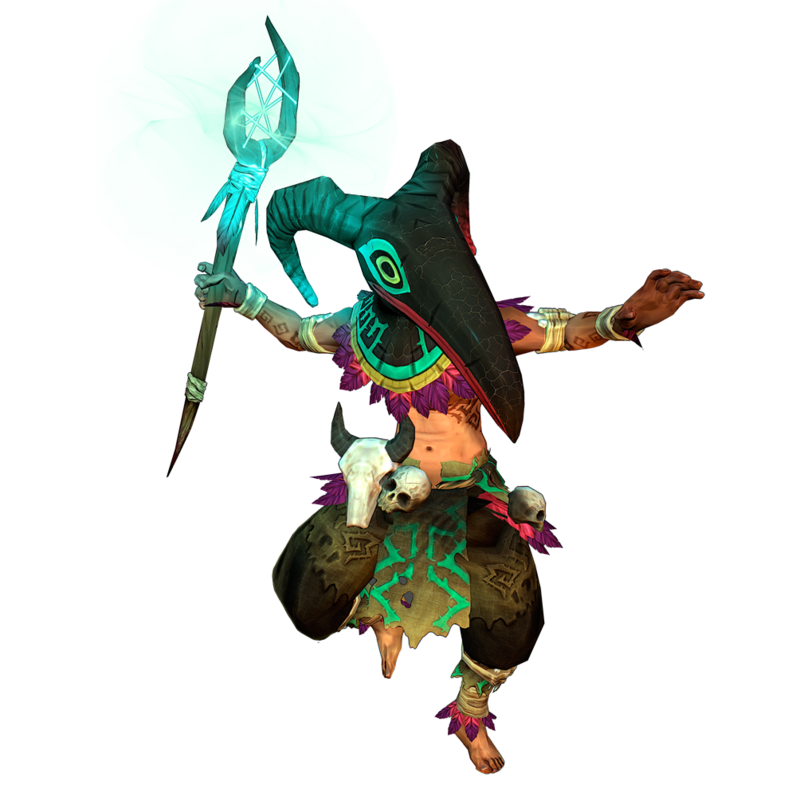 Now while the Shaman’s allies will appreciate seeing an enemy team incapacitated by plague, they’ll really love his secondary ability, Voodoo Hoop. This drops a magic ring in front of the Shaman, and allies who fly through will get a boost of speed. 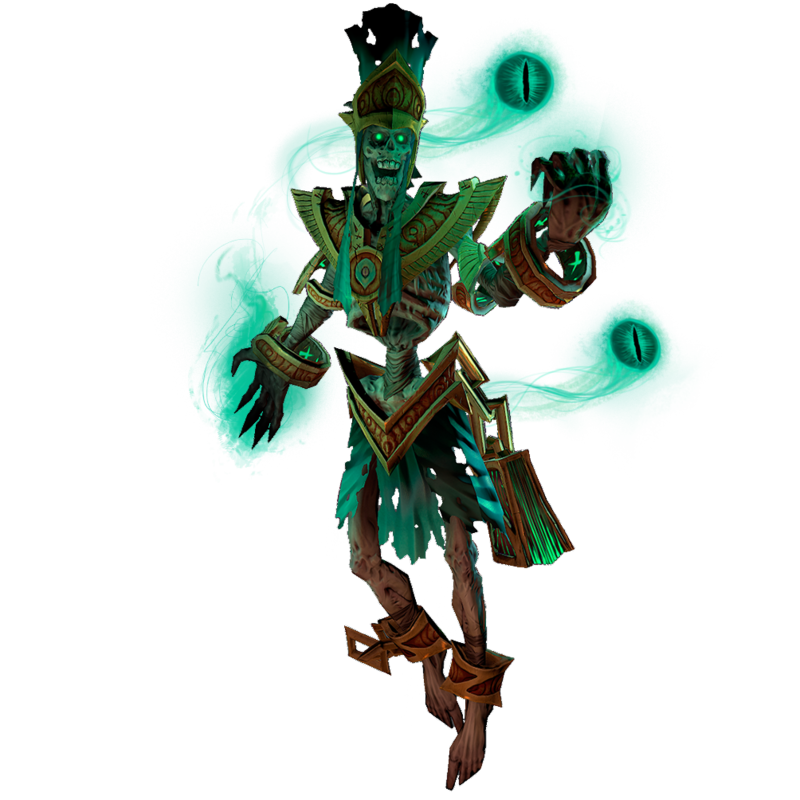 It’s easy to underestimate the Shaman, but you have to keep an eye on him because of his passive ability, Death Curse. Whenever an enemy afflicted by Plague Hex dies, the damage over time effect gets stronger… so that little sniffle could quickly turn into bubonic plague. 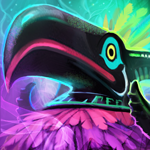 Read more about the Shaman and his abilities here. A fierce one-on-one combatant, the Gladiator uses his brute strength and his weaponry to defeat enemies in close-quarter battles. 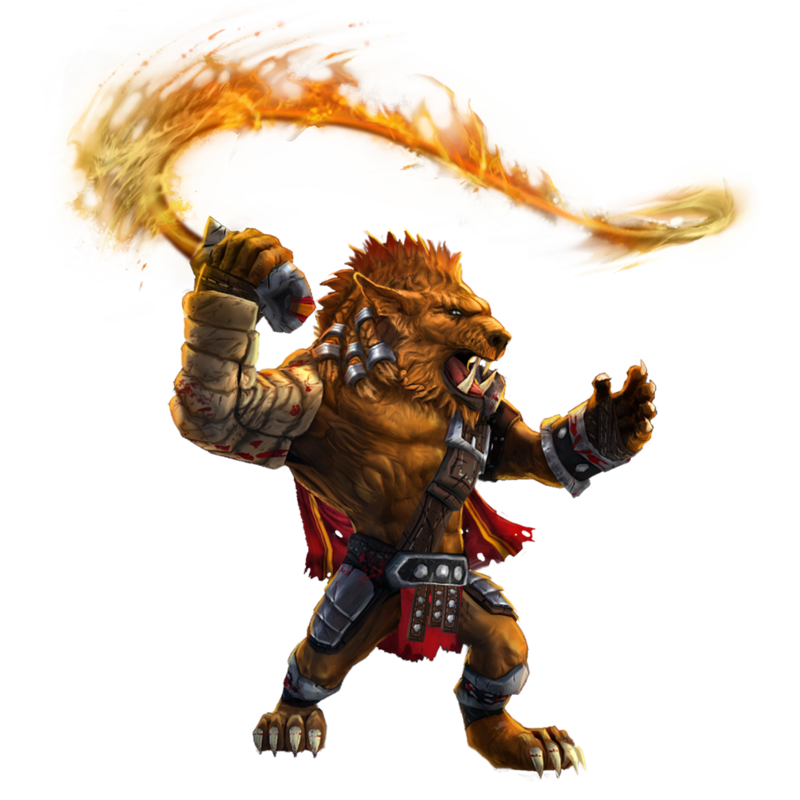 His primary ability, Flame Lash, uses a combination of melee attack and magical flames to deal heavy damage to a single target. But can he get close enough to target for one-on-one combat? The Gladiator’s secondary ability, Burning Grapple, makes it easy. 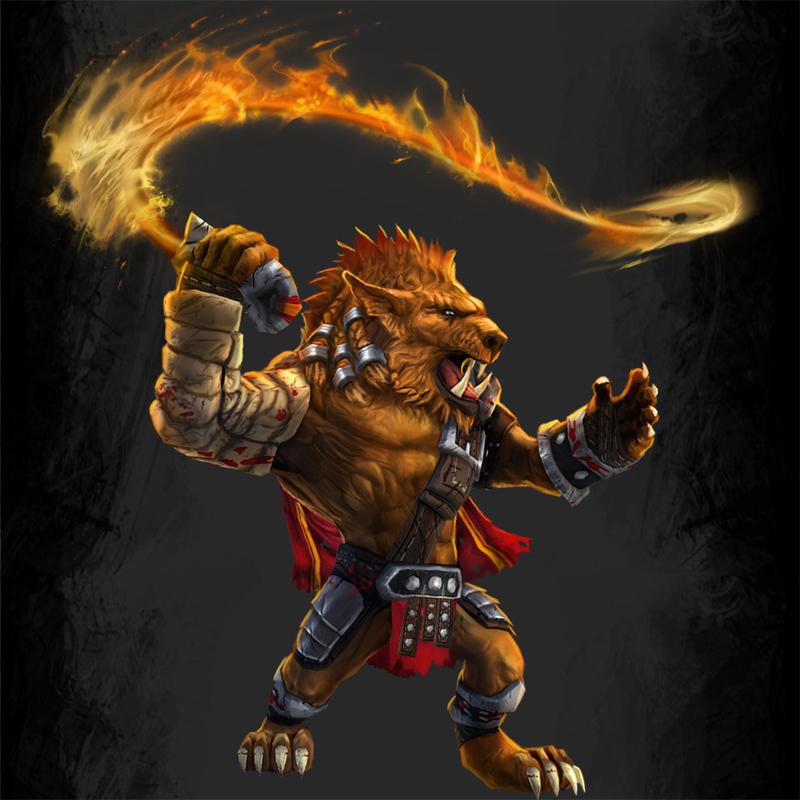 Essentially acting as a lasso, this attack enables him to grab and slow an opponent, while speeding up the Gladiator’s dragon to quickly get the target within range. 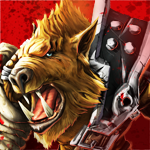 The Gladiator is built to absorb a lot of damage, but don't push him too far! 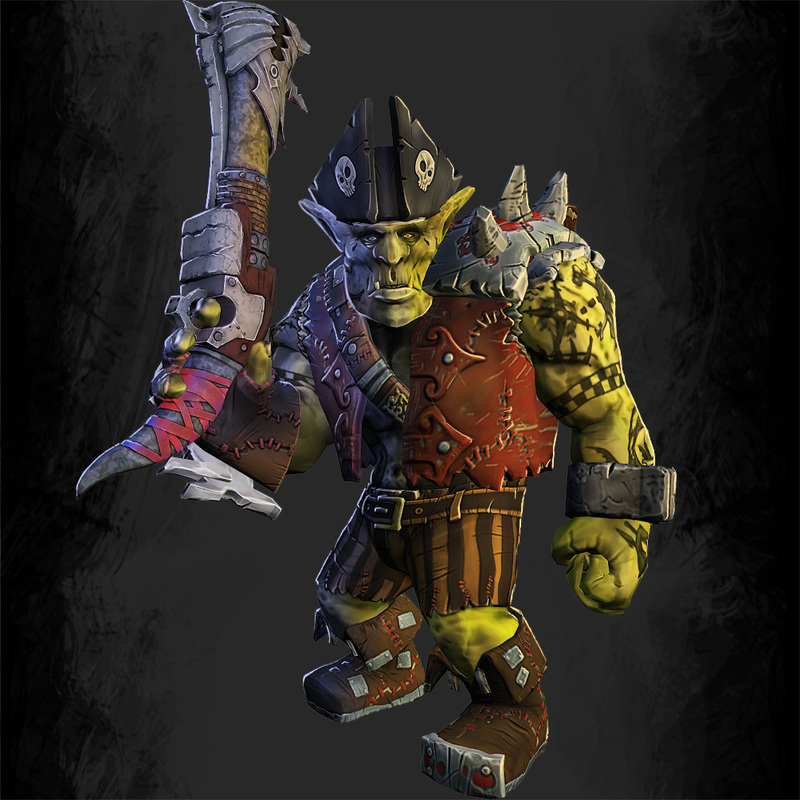 Once he takes enough damage, his passive Berserker Rage will kick in and really ramp up the destruction. Read more about the Gladiator and his abilities here.